Being healthy isn’t always a monotonous routine that you have to stick to all the time. Health comes from the small details and changes one can make in their everyday lives. Fit women have time to take care of themselves while going about their jobs or taking care of their families. 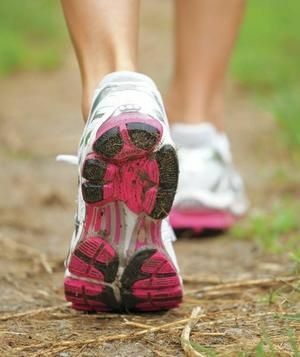 Here are 5 things that women do to stay fit in the long run- all of which you can do too. You don’t have to limit your exercise to the gym. Try incorporating some exercise into your daily activities. The easiest way to do this is to walk instead of driving. Walk short distances such as the corner shops or get off the bus a stop earlier. Take a long walk with your significant other or get the whole family to join you in an after-dinner stroll in the park. This will make you much more active in the long run, making you stronger and fitter.